Are you looking for ways to check Google keyword rankings Accurately? One of the most important factor is choosing a right keyword in order to make them rank & track the keyword position in search. So, Do you want to know how your keywords are performing on Google? Which is really important for a blogger or SEO professional to check Google keyword rankings for target keywords. Now don’t be worry about it, Because you have come to the right place where you are going to discover few of the best sites to check Google keyword rankings accurately. The keyword Tracking shows your sites position in context to a given keyword in a particular search engine. Well, Defining the right keywords in content makes easy for search engines to display your article on the top results when people search for it. 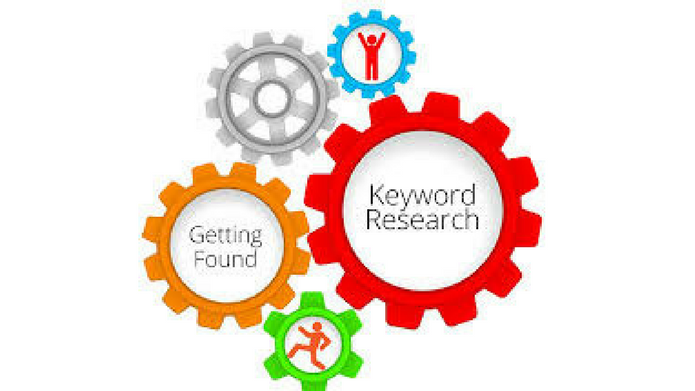 As we all know keywords are used by people on search engines (Google)to find information online. If you write the great content but lack of keyword density then it results in bad SEO. Moreover, It is not displayed on the top of Search Results by search engines. Tracking keywords are important Because it boosts your search engine traffic and website sales. Best 5 Websites to check Google keyword rankings accurately. Note* “Using the tool to check which keyword to use is not a big task but, Once you forget this it creates a big mistake”. It generally takes 10-15 minutes to use a keyword research tool like SEMRUSH or the Google keyword search tool. Let’s, begin to explore Websites that help you in Checking Google Keyword Rankings Accurately. SEMrush helps you to find following points. Semrush is the best choice, but if I ever have to replace it with anything else, then Another best option is Ahrefs. With this tool, you do get quick access to your current rankings like above one. 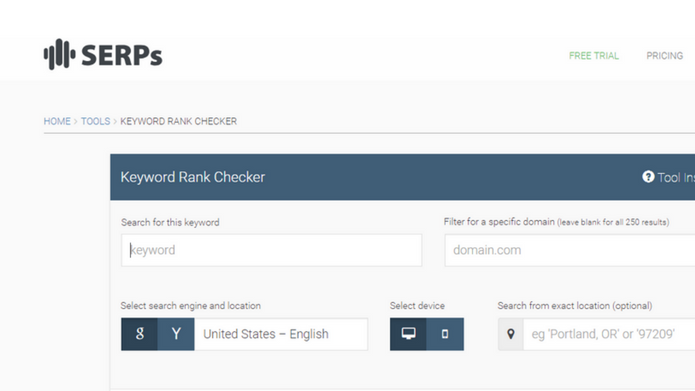 Also, It automatically detects what keyword your website is ranking for & you can specify ranking based on country. 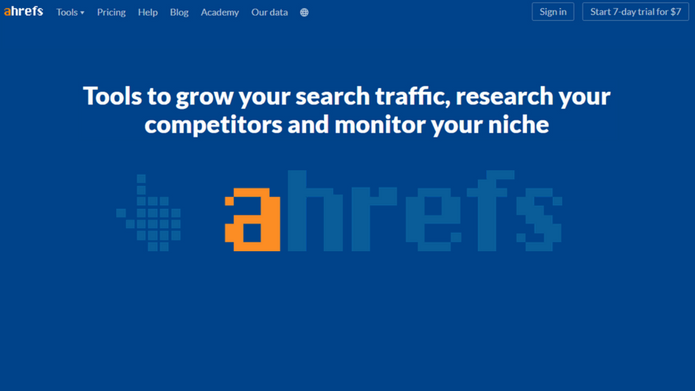 Ahrefs helps you to find following points. 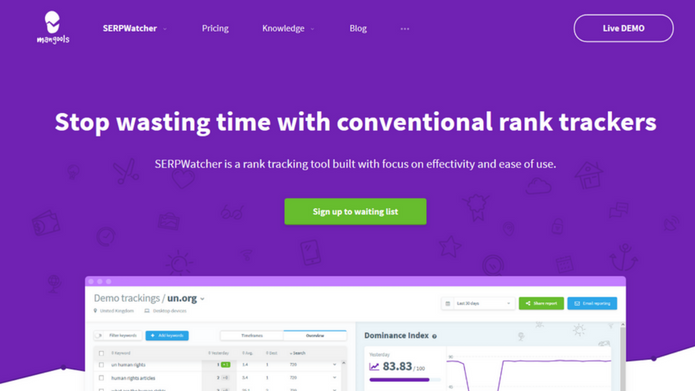 SERPWatcher, Another best tool to check your Google Keyword Ranking. it only asks you for the basics: What is your domain? Which keywords are you hoping to rank for? Desktop or mobile? And do you care about which country the search initiates from? After providing the above information, This tool helps you to find following points. What your rank was yesterday. What your average rank is for each keyword. Furthermore, You can track keyword position based on Geolocation & device. As this tool is Paid, you can buy their paid plan, the pricing is most reasonable and pocket-friendly under the paid tool. 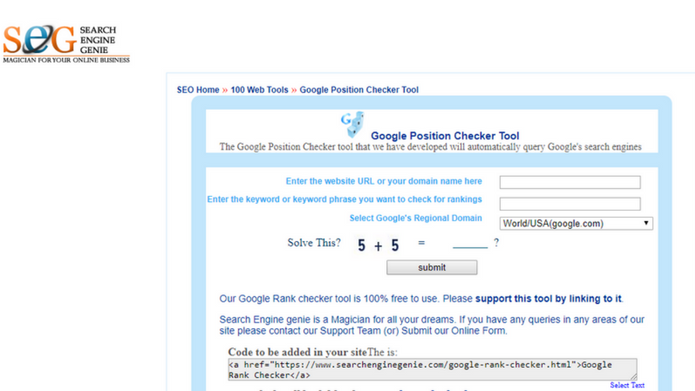 People are running for free tool first, So here it is Google Rank Checker. It is a free online tool for tracking keyword positioning. Note* This tool does not check Bing – just Google. 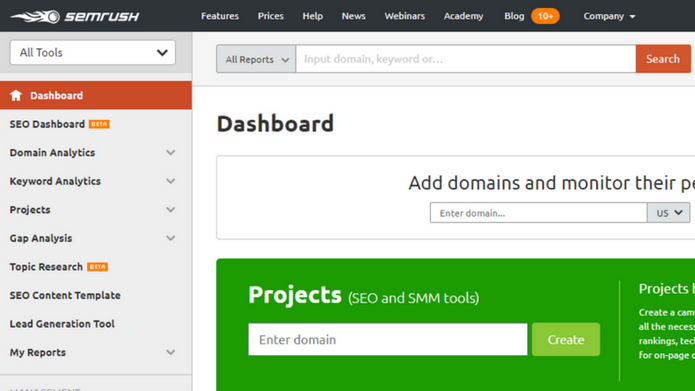 With this excellent tool, All you need to do is enter your target keyword phrase and the domain name of your website. You then select the region and press submit. Within seconds, you will know the search engine rankings for the keyword you entered. After entering the URL, this tool shows you the top 250 search results. Among the Keyword Rank, It also gives you information about search volume, CPC etc to know how your keywords are performing on Google. keep tracking all that information which is extremely important in order to boost your search traffic with these 5 Websites for Google Keyword Rankings.